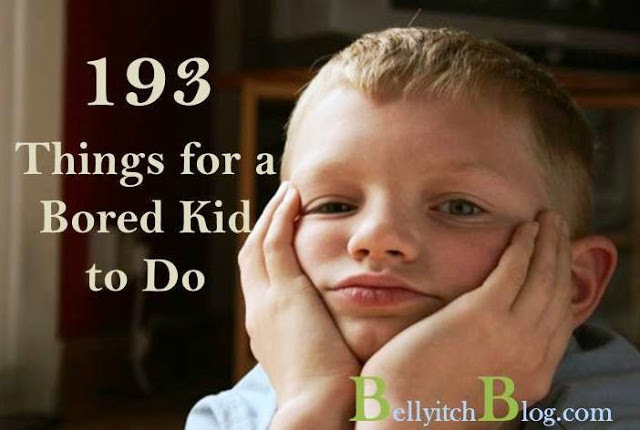 Holiday Vacation: 193 Non-Electronic Things for a Bored Kid to Do! 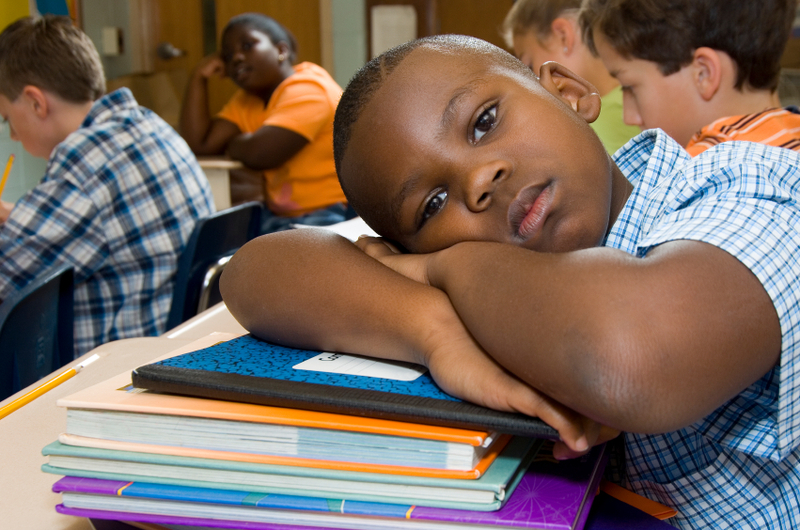 It’s the Holiday season again which means that millions of kids nationwide will be home on break and many stuck indoors looking for things to do and occupy their time. During this time, parents may be scrabbling to find activities to satiate the active minds and hands of their little ones. And for those parents who have or are looking to limit their children’s screen time, they may be extra challenged! These days it’s quite easy to set up a kid in front of a computer, TV or hand them a smart phone and tablet and keep them busy for hours! But if a parent wants to get back to original arts and craft and explore non-electronic options or get their kids up and active, they need to be creative!